Join the "BalgowanSA" Facebook group to stay up to date with what's happening around the town! 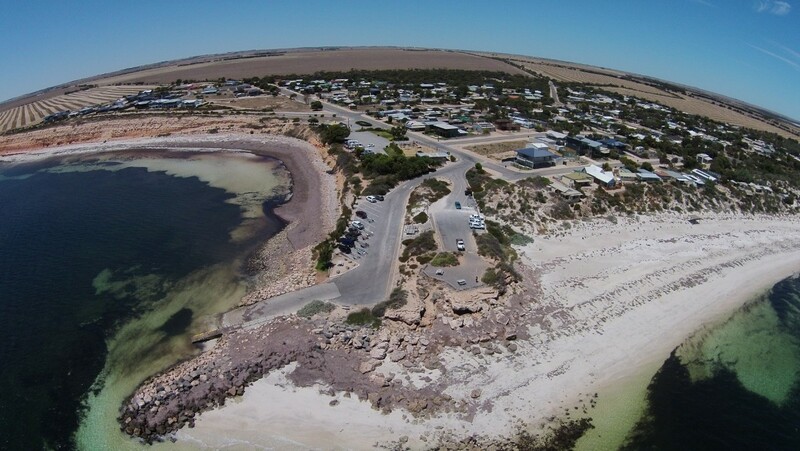 Balgowan, South Australia, a small coastal town on the west coast of Yorke Peninsula which is located approximately 20 kilometres west of Maitland. This town was surveyed in September 1878 and was named after a town located in Perthshire, Scotland. The township is popular with tourists, and has a large number of shacks, holiday houses, caravan facilities and a boat ramp. The population increases considerably during holiday periods to more than 1000 people but has approximately 260 rate payers with around 60 permanent residents. Its surrounding waters are well known for their good fishing and amazing sunsets. An active Progress Association ensures the town is constantly improved with its main funding coming from the Caravan Park.